Welcome to the 2018 edition of Shelton High School Girls Soccer! I sit here and write this at the end of another successful week of tryouts and another outstanding jamboree. Once again, our players have shown me that they've arrived fit and ready to do battle in the quest of capturing another division title and making a run for the SCC Championship and a magical run at the Class LL Championship. It's been an interesting summer as we prepared for this season. We've had to deal with any number of distractions. Our new turf field, a bit behind schedule. A low turnout at the freshman level that cost us our freshman squad and a terrifically talented and important coach in our program. Our training field showing the results of hard use. A new rule that switches home and away colors. Yes, all sorts of distractions and "excuses" seem out there and ready to take away from what we can accomplish. But it's clear that none of these things have had any negative impact on us. Our Senior class, led by Captains Mackenzie Joyce and Erin Keary, have come forward as one and have set a tone on the expectations they have on themselves and on the program. No turf? Then we become masters on grass. A small freshman class? Yes, but a strong group of freshmen who have shown they are all ready to compete and contribute at the JV level and beyond. We can effectively train on any surface and we look pretty good in those orange jerseys, particularly when the Finn opens up for business. We will learn how to be good road warriors in September, as we await our new home and be devastatingly tough hosts on those who come visiting in October. PRIDE - Our actions always reflect positively on our uniform, our school and our community. It reflects our ongoing respect for those who came before us and the legacy they left behind. SPIRIT - An irrepressible positive energy that we cultivate and spread throughout our program providing the spark the drives us and the respect we show one another. EXCELLENCE - Simply put, we accept no effort or performance that is not about being the best version of ourselves that we can be. Every. Single. Day. UNITY - We each “hold the rope” for all the others, reflecting our absolute belief in one another and creating a family that is defined by the trust and care we have for each other. INTEGRITY - Our actions reflect our inner values, thus we do the right thing always, because we are ethical and we know this is how we build consistency and trust. a personal level to ensure the program achieves its objectives; team before self – always! And while we still chase those titles and banners, we have come to understand that these outcomes are not "goals". Rather, they are the logical signs of success that comes from a program that has high ideals and values and understands that goals should actually measure our processes and how we do things. Are we doing things in such a way that we can expect to strongly compete for these banners? Are these looks at our processes guiding our decisions and priorities in training? Over the next few days, we will finish our "mission" statement that sets these goals. Watch as our players start to focus on things like shooting accuracy, turnovers/steals and limiting shot opportunities for our opponents. Watch how our performance in these areas drive the training focus this season. You may have already seen these changes in action. All of our players came to tryouts this season with individual performance goals set and made public. We built our team objectives for tryouts performance from the sum of all the individual player objectives. In addition, many players have made strong personal commitments to individual in-season goals that focus on how well they do their job and where they want to find significant individual improvement. In essence, we have asked the players to take up greater ownership of our overall success through defining how they will measure their own personal success. We move from a culture that has the coaches defining the standards and levels of achievement, to one where the players set their own standards as individuals and as a program. And this is how it should be. A player driven and player motivated program. As coaches, we hope to inspire that inner motivation residing within each player, and through that, build a force that cannot be stopped within the SCC or within Class LL in 2018. I think it's going to be an exciting thing to watch and to be a part of. Coach Miller begins his 12th year as Head Coach of SHS Girls Soccer. During his tenure, the Gaelettes have posted a 127-58-25 record and have qualified ten times for the Class LL tournament, capturing the state championship in 2010. The Gaelettes have appeared in four SCC Championship games as well, capturing that championship in both 2015 and 2010. He was selected in 2010 as Coach of the Year by the New Haven Register and the Connecticut Post newspapers. He has been twice been given the honor of coaching teams in the CGSCA's annual Senior Bowl game. Prior to coming to Shelton, Coach Miller spent 12 years as head coach of the Derby High girls program. 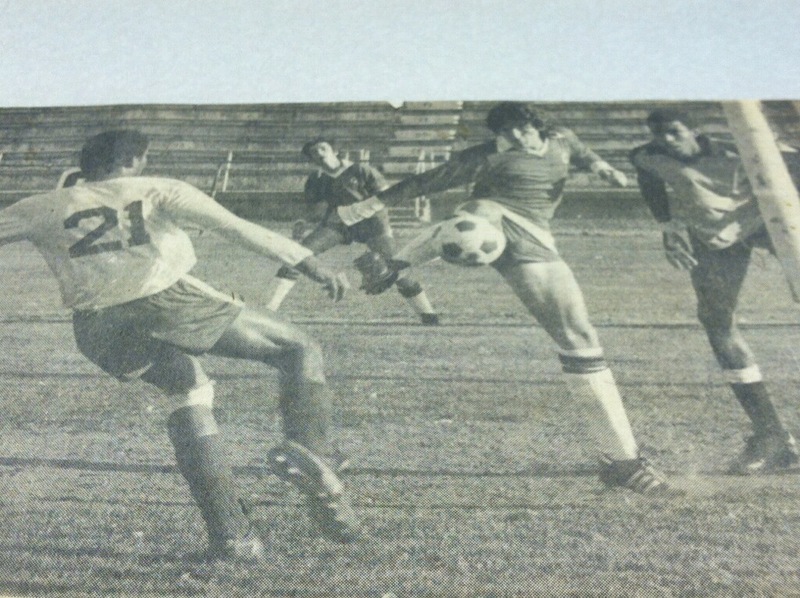 During his tenure at Derby, his team was recognized in 1999 by the Greater New Haven Soccer Officials Association as that season's Mabel Peterson Sportsmanship Award winners. 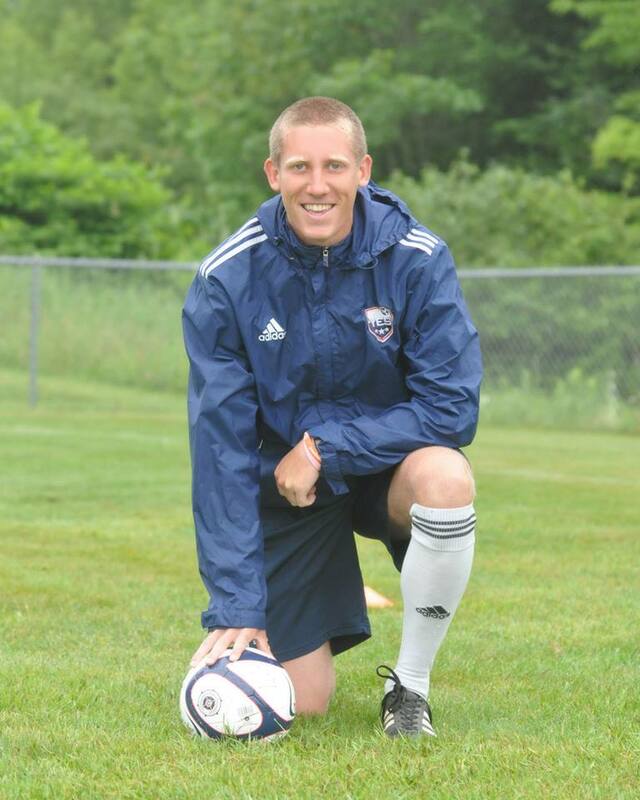 Coach also currently works with Shelton Youth Soccer and Shelton FC, coaching the current 2005 girls' premier team. For the past 23 years he has served as Soccer Program Director for the Boys and Girls Club of the Lower Naugatuck Valley. Coach Miller's laying history includes long stints with several amateur clubs in Maryland, Colorado and Kentucky after his college days (so long ago!) at Montgomery and Bellarmine colleges. Coach Miller holds a US Soccer "C" License, the NSCAA National Goalkeeper and High School Diplomas, Coaching certification from the Dutch KNVB organization and a Bronze Level Certification from the International Coaching Association. Coach Gil begins his third season as our Varsity Assistant Coach. 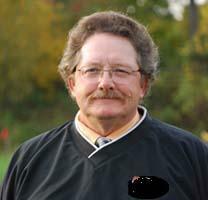 He played his high school soccer at Central High School in Bridgeport, making the varsity four consecion.utive years. He was a three year All-MBIAC player and made All-State twice in his career. He played a year at Southern Connecticut State University and three years at Sacred Heart University. In his Senior year, he was named to the All-New England team. He went on to play amateur soccer with the well known Vasco da Gama Club. He has coached for 15 years, working with multiple teams within AYSO and SYSO. 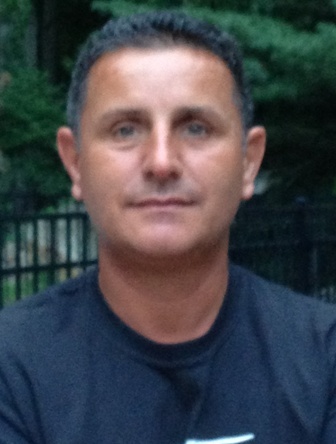 He has coached in the Victory Soccer Academy, under legendary Coach Bob Dikranian and coaches the U16 boys team for Bridgeport Premier. Coach Bell came through the Youth Academy System as a member of the professional club Cambridge United FC in England. He began with them at age 11 and played with them, earning an academy slot, until he was 18. 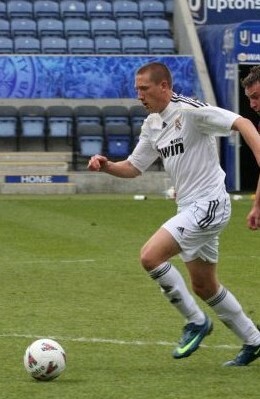 He also played semi-professionally and made over 200 appearances for Newmarket Town FC. Prior living in the States, Coach Bell spent 4 years as a physical education teacher alongside running the Regional Development Centre for the professional football club, Cambridge United. In 2012 he came to the USA as a staff member of Youth Elite Soccer and was soon a Regional Development Director for the YES organization. After taking an assignment with YES here working with SYSO he assumed the coaching responsibilities for multiple teams across Travel and Premier before taking over as the Club's Director Of Coaching in 2015. He holds an FA License from England and a US Soccer "E" and "D" License. Coach Shomsky has been a member of the Shelton Youth Soccer program from a young age. 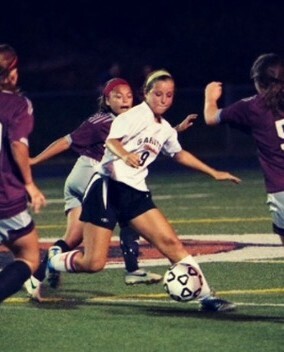 She started in the rec program, developed her skills for the travel program, and then went on to be one of the captains for the Shelton High School Girl’s Soccer Team in the 2014-2015 season. As a senior she was voted Most Valuable Player by her fellow teammates, and was on the SCC All Conference Team. Coach Shomsky now attends Sacred Heart University in pursuit of a Master’s Degree in Occupational Therapy. 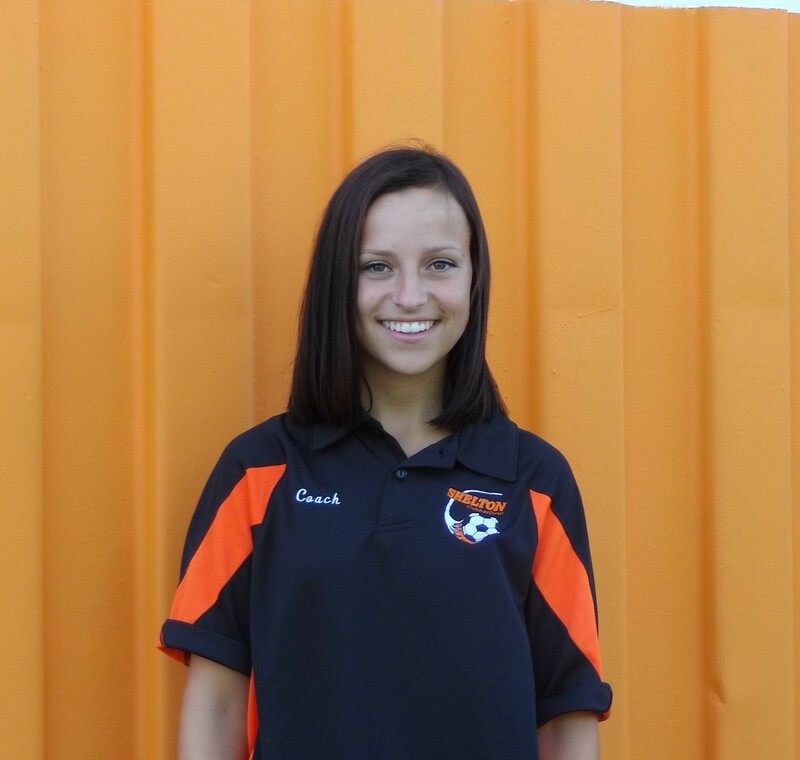 She has also been a SYSO coach for two years, and has coached girls ranging from the Academy level to U12.